I’m looking to work with someone who I can build a lasting collaboration with not only for this book but others to come. I am releasing my first ever children’s book! 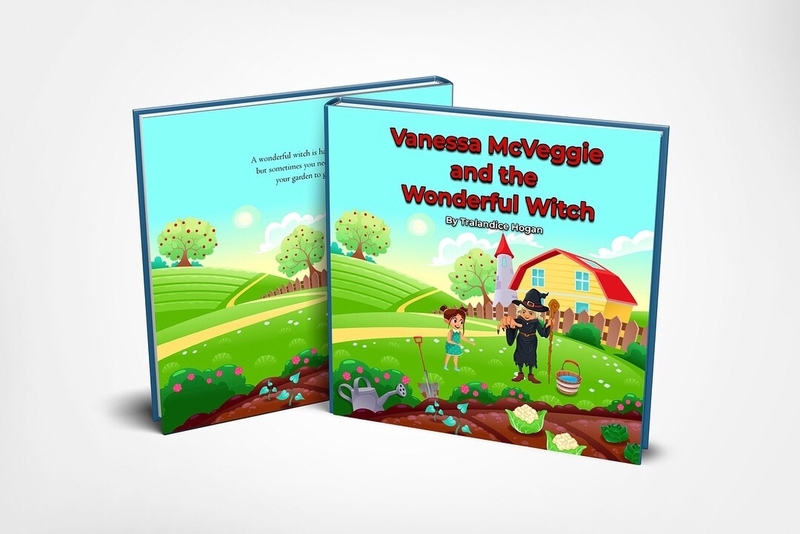 It’s called Vanessa McVeggie and the Wonderful Witch. I really need help pushing this book out to the masses of moms/dads, children ages 3-7, and most importantly, vegetarians/vegans. ***Please Read*** I will send a physical copy of the book to you. As far as payment, I am offering a commission only basis. I can do $0.10 per book for each sale that comes from your unique discount code (which I will provide for you)! Commission will be paid weekly. I’m really looking forward to finding some great influencers who can help this book skyrocket.